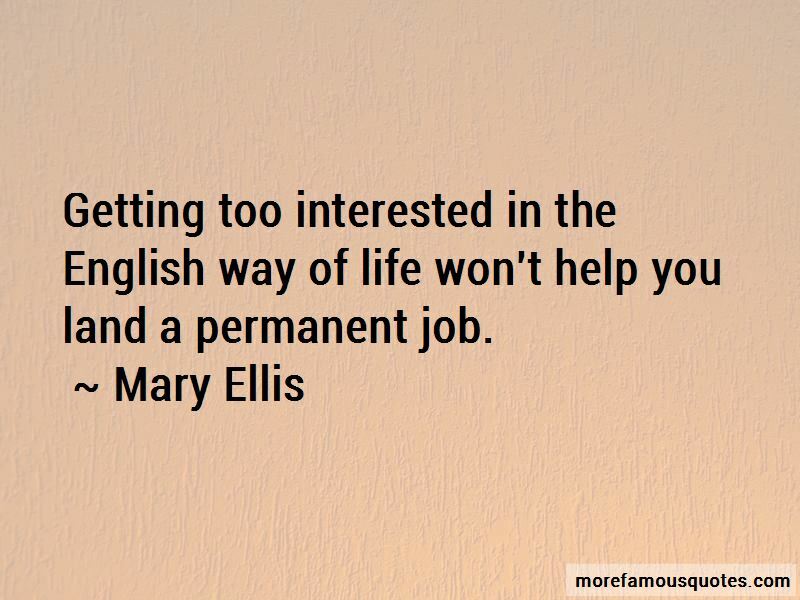 Enjoy the top 5 famous quotes, sayings and quotations by Mary Ellis. 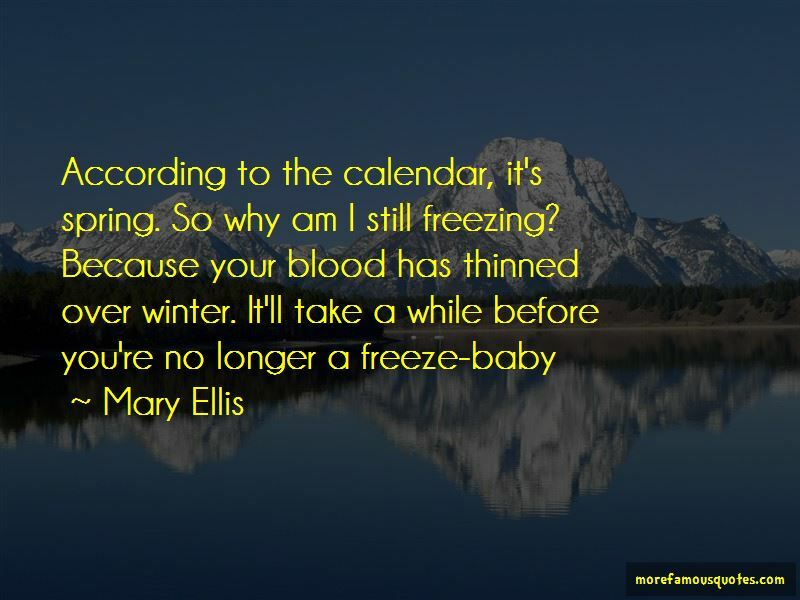 “According to the calendar, its spring. So why am I still freezing? Rumors alone can cause his family grief. It just isn't fair to compromise a person's reputation. “According to the calendar, it's spring. So why am I still freezing? 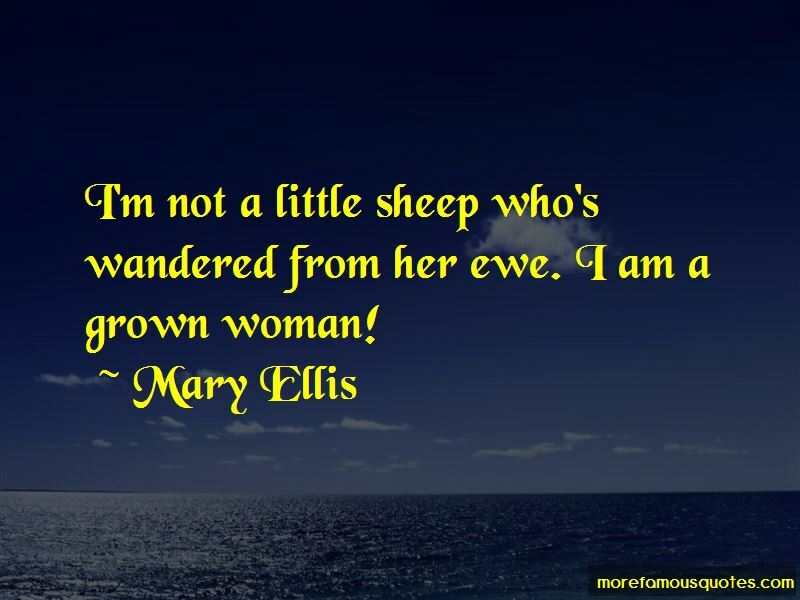 Want to see more pictures of Mary Ellis quotes? 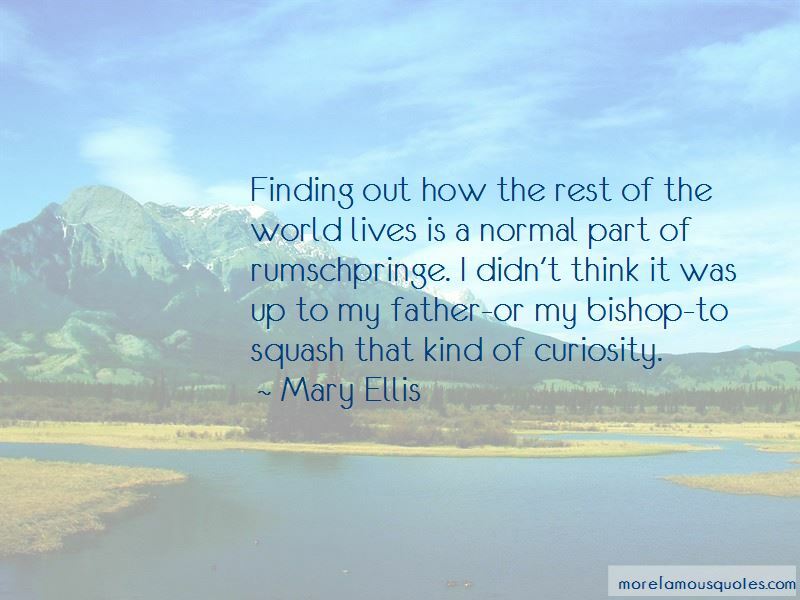 Click on image of Mary Ellis quotes to view full size.